While initial reports indicated that the console would not be released until March 2011, sources are now suggesting that when the release date is announced in June, it will actually be this side of Christmas. Of course, that only means more time to start looking for your gaming vouchers from reliable sources like our pals at MoneySupermarket. 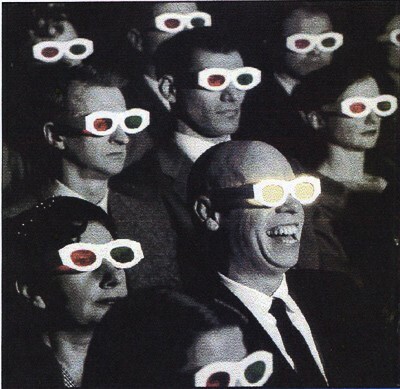 Still, whatever the reality turns out to be, it seems not everyone is buying into the all-pervasive 3D hype. Surveys in Japan (where the DS is more popular than anywhere else in the world) show that only 8.8 percent of the 1,000 people questioned would be interested in buying a 3DS. The rest of the people surveyed answered either ‘interested but would not buy’, or just plain ‘don’t want it.’ Tough luck, Mario.